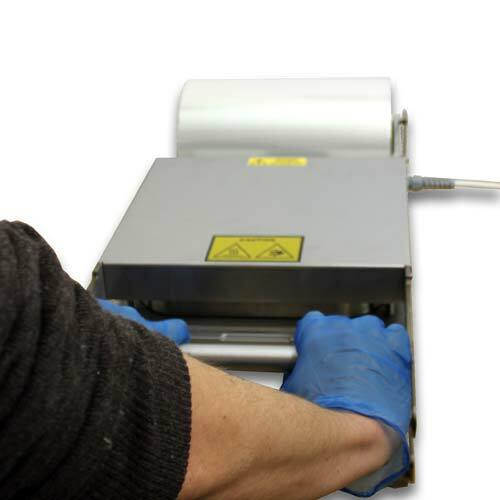 This machine can be used to 100% hermetically seal our smoothwall foil trays whilst also trimming away the excess film to give a professional finish. All that is required is to unroll enough film to cover the tray, the film is then welded and cut at the same time. 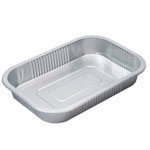 Ergonomically designed for efficient sealing of Smoothwall foil trays. One simple motion for 100% hermetical seal. 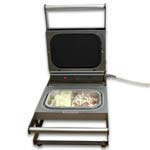 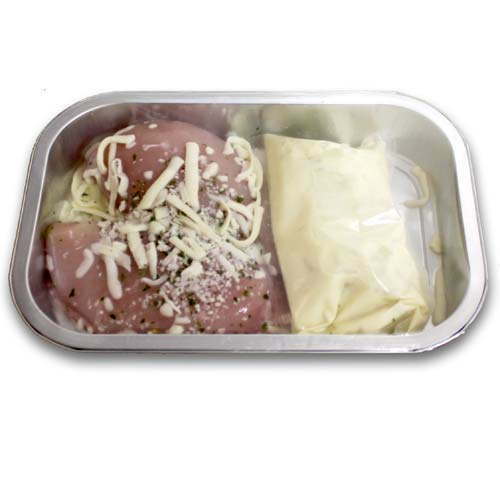 Professional profile cut sealing for in-store production of value added meals. 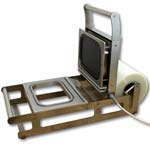 3 different tray depths with a single roll of film delivering excellent flexibilty. 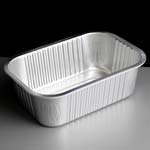 Perfect for fresh counters, butchers, foodhall operators and deli charcuterie.